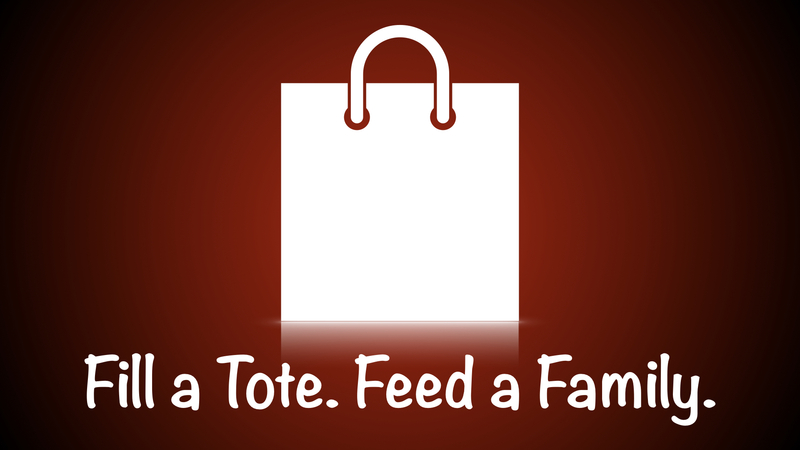 Thank You for the "Fill a Tote"
Many thanks for everyone's generous donations to the Carmel Youth Assistance summer lunch program. Over 500 pounds of food and $240 in cash and gift card donations have been distributed to help feed Hamilton County children this summer when school meals are not available. Keep watching for more ways to help those in need. Questions? Contact the church office at (317) 846-2221 or .